"BECAUSE IT'S THE BEST -MOTHERHOOD" This go-to unisex hoodie features a modern fit, hood, front zip, and kangaroo pocket, designed with a refined ribbed triblend fabric specially engineered with a flat surface ideal for printing. Professionally printed with black ink on your choice of blue triblend, True royal triblend + teal (PICTURED). PLEASE NOTE: THIS DESIGN IS PRINTED ON THE UPPER BACK OF THIS LIGHT WEIGHT HOODIE. 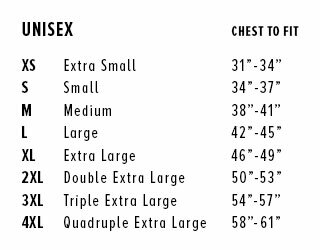 ALL SALES FINAL PLEASE REFER TO SIZE CHART.